Going Clean and having a panic attack in the grocery store aisle? Don’t stress! I promise you, this transition is easier than you might think. At first, there’s so much to learn and it can feel overwhelming – that’s where the CleanFoodCrush team has your back. 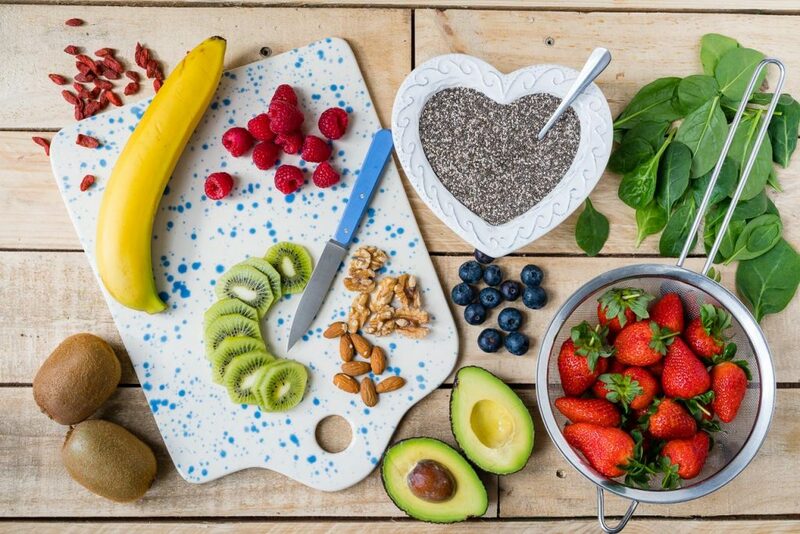 While the basics of Clean Eating are to eat real, whole and unprocessed foods, there will still come a time when you find yourself in the land of packaged foods and aren’t sure what’s healthy and what’s not. Below are some of the most important things to look out for when you’re reading a label. You can even bookmark this article and bring it with you to the grocery store! Words like “natural, whole grain, healthy, made from fruit, 100% daily serving of Vitamin C” are all fairly empty statements when it comes to whole-food nutrition. 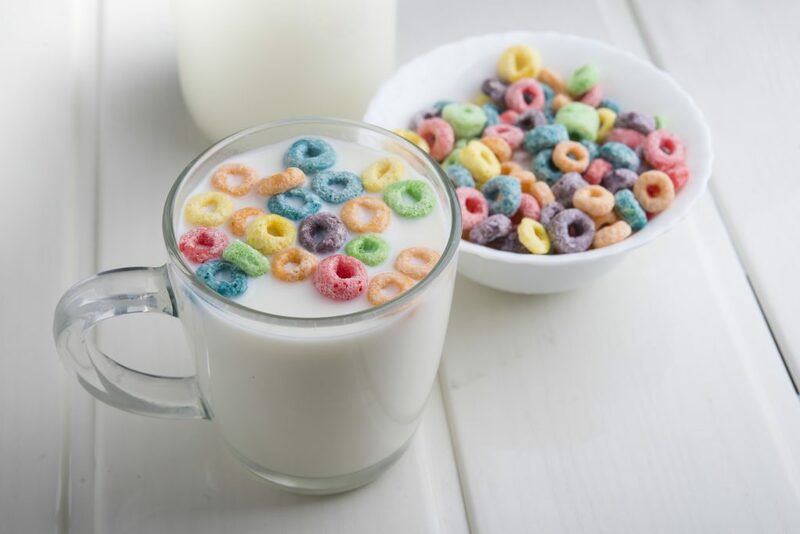 Natural: in the food industry, “natural” is an unregulated term which means it can be slapped on anything regardless of whether it contains high-fructose corn syrup, artificial dyes, or sky high amounts of sugar. Whole-grain: unless specified, all this means is the product contains a whole grain. There’s often still lots of sugar hiding in a whole-grain product, so check the ingredients list. Made with real fruit: you’re far better off eating a whole piece of fruit that contains no additives and lots of fiber. Majority of products that say “made with real fruit” are also full of refined sugar. Opt for a sliced apple with cinnamon or these apple nachos instead. Did you know there are around 64 different names for sugar? On the back of a box or package you can find any number of these names which is code for sugar. If you’re having a treat once in a while, that’s ok – but if you’re taking home sugar laden packaged foods on a regular basis, there can be a negative impact on your body, weight and hormones. 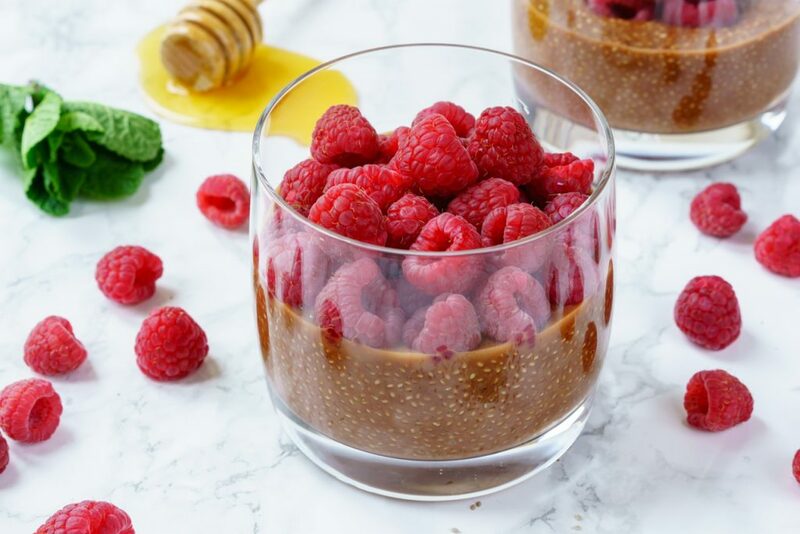 If you’re on a Clean Eating mission, try having a handful of berries, this chocolate + raspberry chia pudding, or eat some protein! Protein is one highly effective way to minimize sugar cravings. Whenever you’re picking a food off the shelf, double-check the serving size. A chocolate bar may say 10 grams of sugar per serving, but a serving may be only 4 squares of chocolate out of a 16 square bar. If you were to eat the full bar of chocolate (some of us have been known to do that) you’d be looking at 40 grams of sugar in one sitting! When you’ve adopted a Clean Eating lifestyle, counting calories becomes a thing of the past. 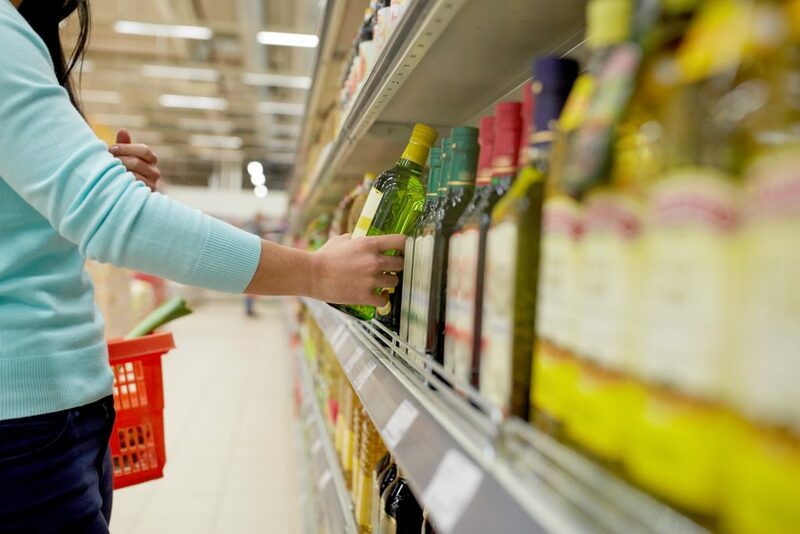 However, anytime we’re researching packaged foods at the grocery store or beyond, it’s important to check how many calories are inside. This helps give you an idea of how much or little nutrition you’ll be getting in comparison to your calorie intake. Clean Eating is all about eating a diet high in nutrition, so that you feel nourished and cravings are diminished. 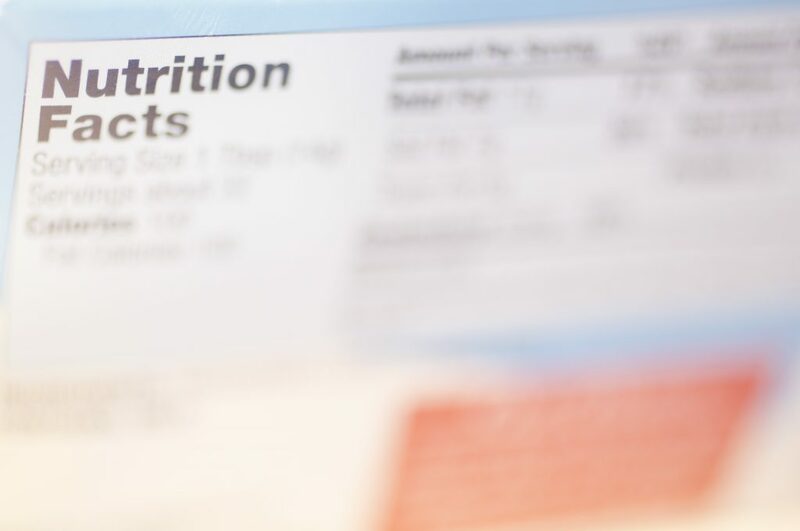 When we eat packaged foods that are high in sugar, but low in nutrients, we’ll experience a temporary spike in blood-sugar followed by a crash that leaves us hungry again! In these cases, we may have already consumed half or more of our calories for the day without getting the benefits of healthy fats, protein and nutrients our bodies need to switch the “I’m satisfied” signal on in your brain and help you get on with your day. 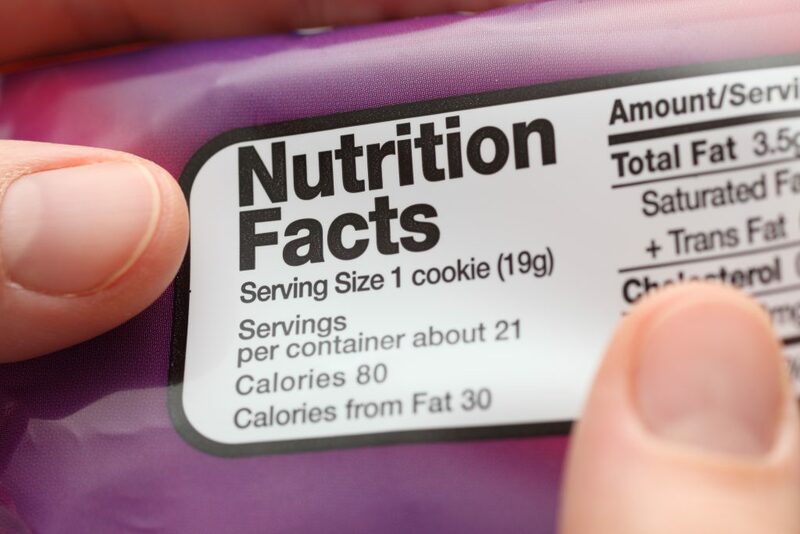 When you buy foods that contain partially or fully hydrogenated oils you run the risk of consuming trans-fats. This is because regulations allow food companies to claim 0% trans-fats when they contain less than 1 gram of trans fat per serving size. That means if you’re eating multiple servings per day, those grams add up and before you know it you’re regularly consuming trans-fats. Trans-fats are the “bad fats” that cause inflammation and lower your good cholesterol. You also want to keep a look out for soybean oil, canola oil and other vegetable oils – these oils are often GMO or overly processed. Fats you DO want to see are cold-pressed, virgin or organic coconut, avocado, olive oil, grass-fed butter or other cold-pressed nut oils. These are extremely uncommon in packaged foods due to their higher price point, so overall, sticking to a Clean Eating diet high in fresh foods is the way to go. While sea-salt and pink Himalayan salt are good sources of sodium, what you’ll find in packaged foods is white salt stripped of its minerals. Excess refined salt can lead to hypertension which can eventually lead to heart disease. Rather than getting your sodium from refined and packaged foods, opt for a nice dark grey looking sea salt (the grey color indicates there’s lots of minerals left!) or a pink Himalayan rock salt. Other sources of natural sodium are seaweeds, celery, and fish like salmon, steelhead and sole. While carbohydrates are good and necessary, there are also bad sources of carbs generally found in packaged or processed foods. Sugar, potato or other starches, fried potato chips and flours all increase your carb load and offer up little if any nutrition. If you’re going for a snack, try selecting something that’s low in sugar and carbohydrates, and contains more protein than sugar. At the heart of the matter, a far easier solution would be to prep veggies and hummus or hardboiled eggs for a snack and skip the packaged foods all together. Chia seed puddings also make quick and easy to-go options. Studies have showed potential health risks with food colorings, specifically Red Dye 40 which was possibly linked to behaviour issues and hyperactivity in children. Mice developed immune system tumors in one study with Red Dye 40 and the Department of Health and Human Services says it’s “reasonably anticipated” to be a human carcinogen. 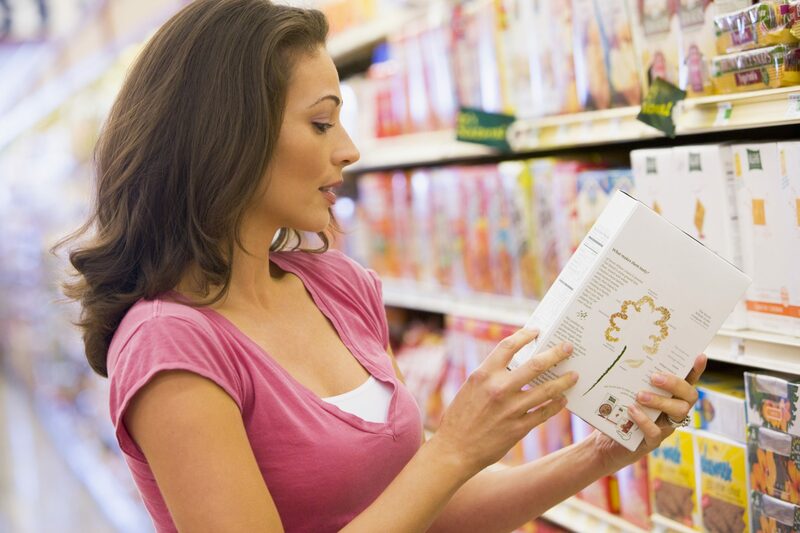 There are plenty of other additives in packaged foods that have similar stories. But don’t let this knowledge deter you from making a commitment to Clean Eating. Knowledge is power, and now you have more information so you can make better choices. Rice & Beans: Whenever possible, purchase rice organic. Beans can be purchased from cans, just check to make sure the cans are BPA free and that there isn’t a ton of added salt, oil or sugar. Nuts & Seed: Check to make sure they are oil & additive free. A healthy nut may be lightly salted, but it won’t have added vegetable oils, sugar or any other preservatives. You can often find quality nuts in bulk sections at the grocery store. Sauces like ketchup, BBQ and hot-sauce: check for added oils, fillers & sugar. Find organic sauces with low-sugar content or opt-out of sauces for a while to give your palette a break and reset your food cravings. Snack Bars: It’s really most ideal to make your own, like these super healthy no bake fruit + nut granola bars. If you simply don’t have the time, keep a lookout for organic food bars that contain whole-foods, little sugar and sugars coming from natural sources like honey, maple syrup, agave, and fruit. Higher protein + fat bars will satiate you or your children longer and prevent overeating. 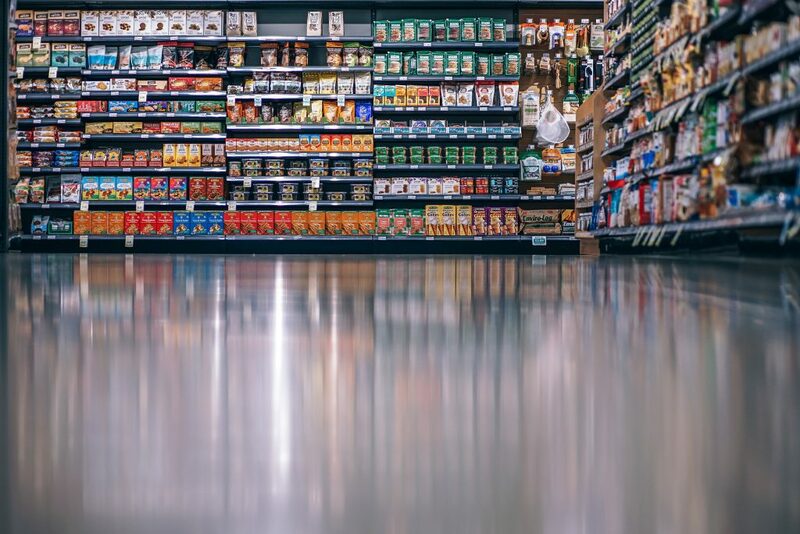 Kids Snacks & Cereals: Fresh fruits, veggies and meats are the most ideal go-to foods here, however if you’re selecting something from this isle, be on the lookout for dyes, sugar and preservatives. Cereals are notoriously void of nutrition – try overnight oats instead! Here’s the MOST important thing to remember about all of this. Clean Eating doesn’t have to be too complicated! FRESH IS BEST is the winning mindset. When we’re eating from the Clean Eating plans, we don’t have to worry all that much about shopping for packaged foods to begin with. This lifestyle is all about learning how to eat REAL, HEALTHY and DELICIOUS foods that make us confident, fit and happy. 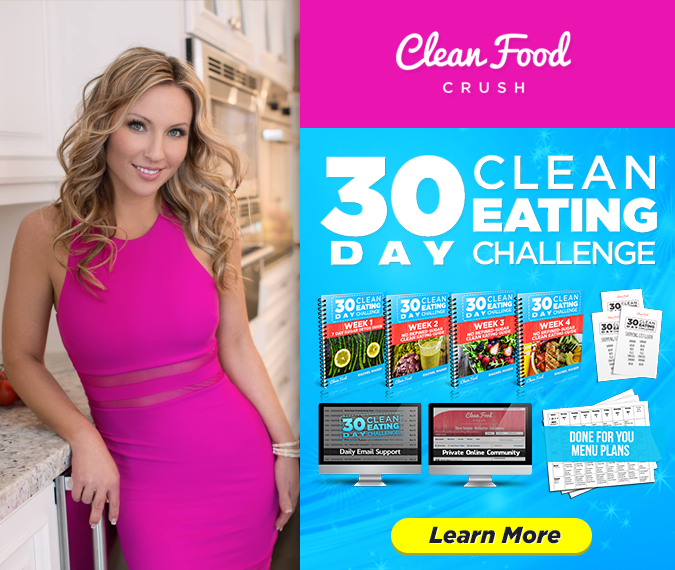 The 30 Day Clean Eating Challenge is a step-by-step guide with meal plans and around the clock group support to help you avoid overwhelm. Billie and Daisy lost weight and totally transformed their lives with the Challenge and now they work inside the private groups with me to help YOU succeed. If you are ready to do this and have the support you deserve, I’ll see you on the other side!